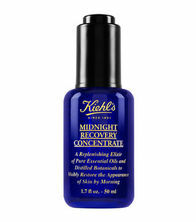 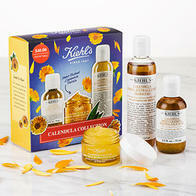 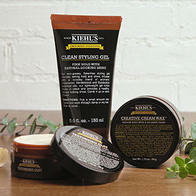 Place your order online and pick it up at Kiehl's Flagship, at no additional cost! 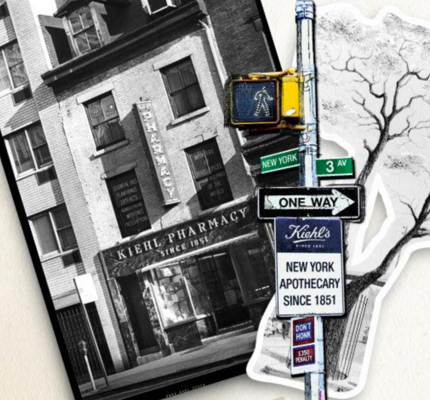 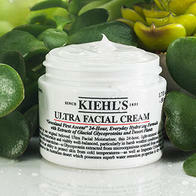 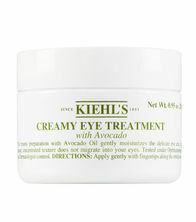 165 years ago, Kiehl’s was founded as an old-world apothecary in New York’s East Village neighborhood. 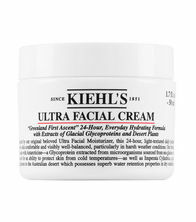 At Kiehl’s Flagship, our family founded company has maintains our long-standing commitment to our customers and to the community. 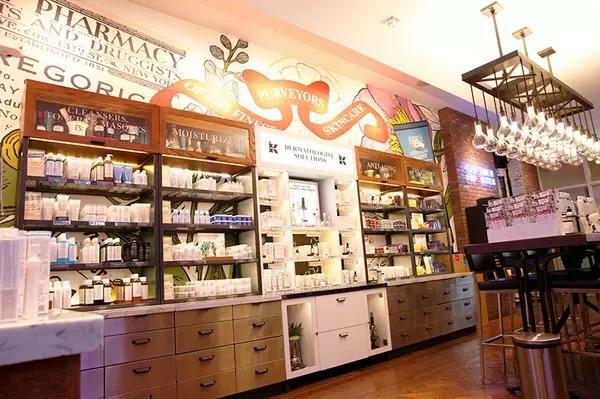 Our unique heritage represents a blend of pharmaceutical, herbal and medicinal knowledge developed and advanced through the generations. 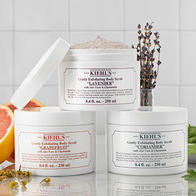 Call Kiehl’s Flagship at (212) 677-3171 to schedule your healthy skin consultation!